Like art and love running? Lucky you – Veggie Runners have teamed up with The Tetley, Leeds’ new centre for contemporary art and learning, for an incredible Art Run event. Join us at noon on Saturday 30th November to celebrate the launch of The Tetley with a unique 3-mile run that blends art, history and exercise in one entertaining package. 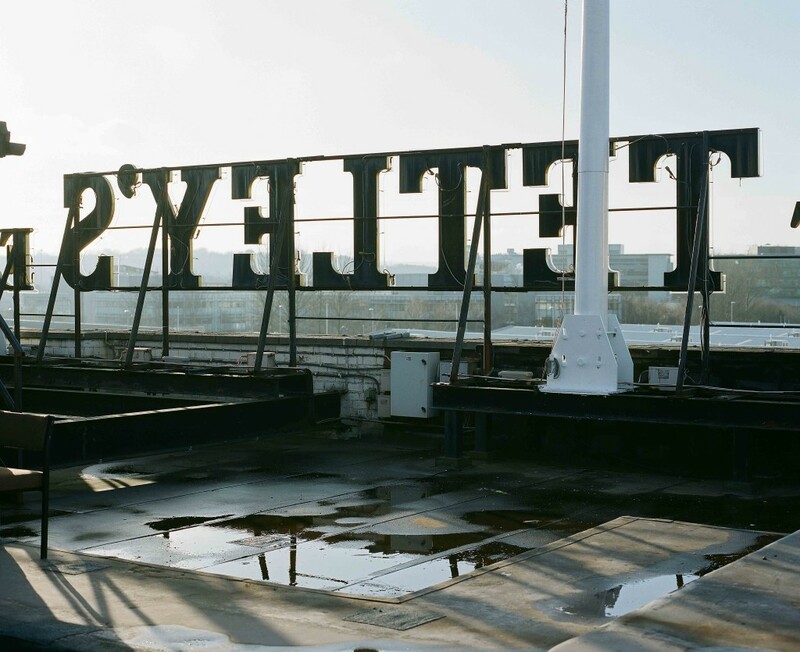 First, you’ll get a free, guided tour of The Tetley and learn about the building and the role it has played in the city for nearly 200 years. After that, we’ll take you on a guided run to famous and infamous landmarks associated with the former brewery, with info and anecdotes along the way. For a breather en route, we’ll pause to take in the splendour of the Garden Gate, ‘Leeds’ most beautiful pub’. We’ll then return to The Tetley where you can visit the gallery’s inaugural exhibition, A New Reality Part 1, and be among the first to sample the wares at the fantastic new Tetley Bar & Kitchen. As if that’s not enough, you’ll receive an exclusive, limited edition, artist-designed map of the route. This is a FREE event, with strictly limited places. To book your place, sign up here. *Please wear appropriate clothing for running. There will be a safe place to leave bags during the run. This sounds like such a lovely and unique event! Shame I’m running the MoRun that weekend or I might’ve had to book a weekend away.